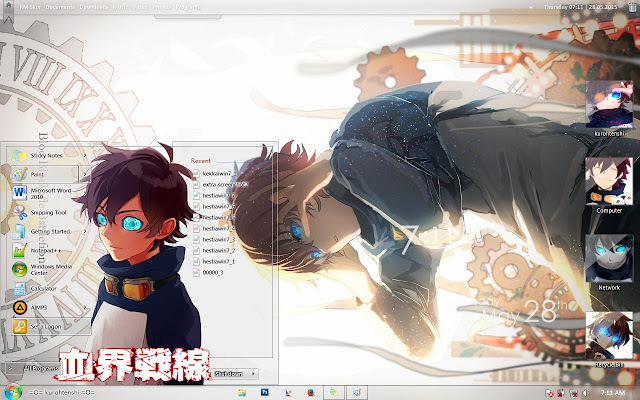 Hello everybody, how do you do?? i hope you have great day. 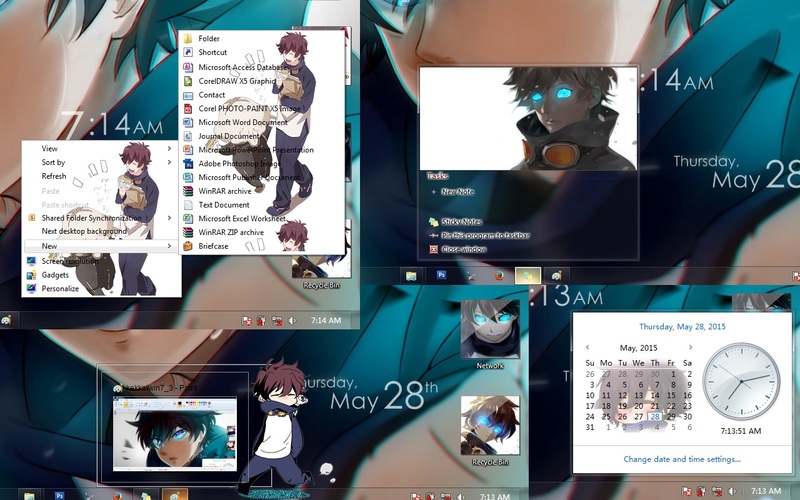 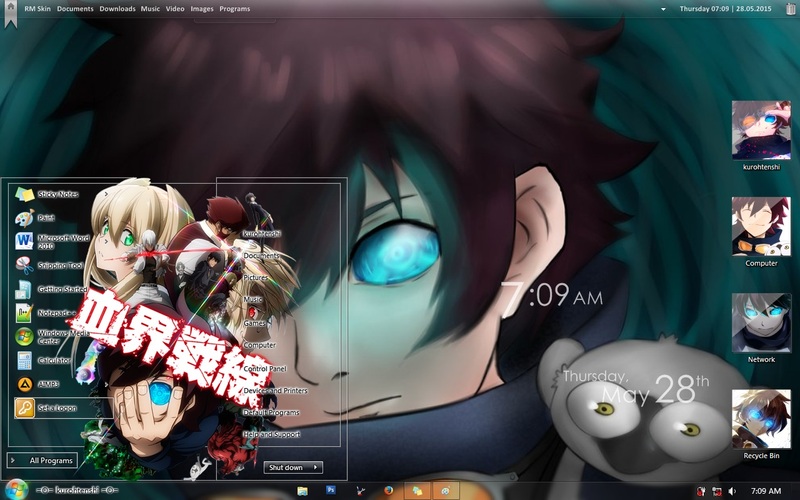 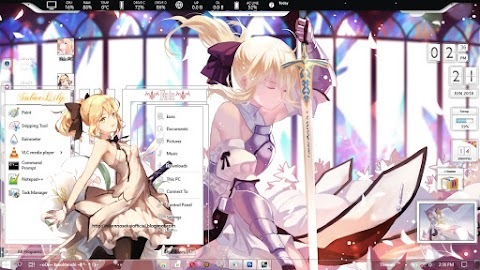 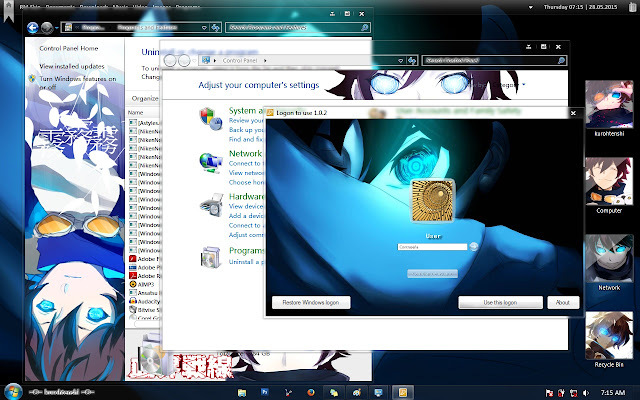 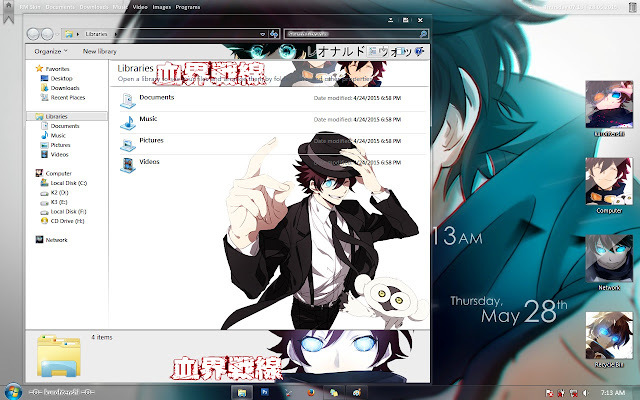 okay, so this is the windows seven version of my Kekkai Sensen theme. 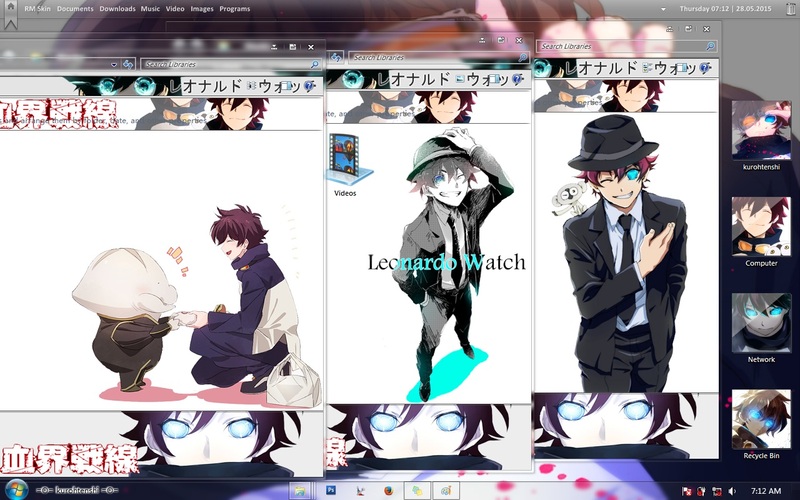 still with the character Leonardo Watch.